Me, when it doubt... pray for it hahahaha!!!! TRUE!!! 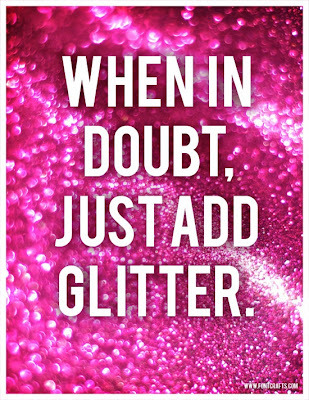 i love glitters and i makes everything cute and charming..